Mix, match, and pack ’em up! 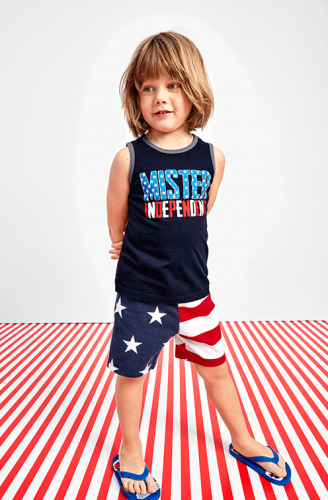 Enjoy up to 50%OFF summer styles including graphic tops, shorts, summer dresses, shoes, accessories, and more on The Children’s Place now! 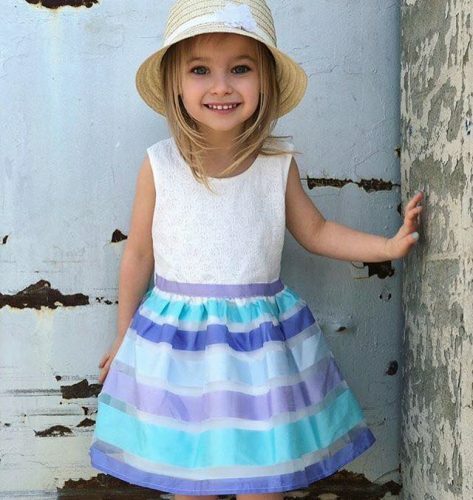 If I had a kid, I’d definitely get her that beautiful blue striped princess dress!